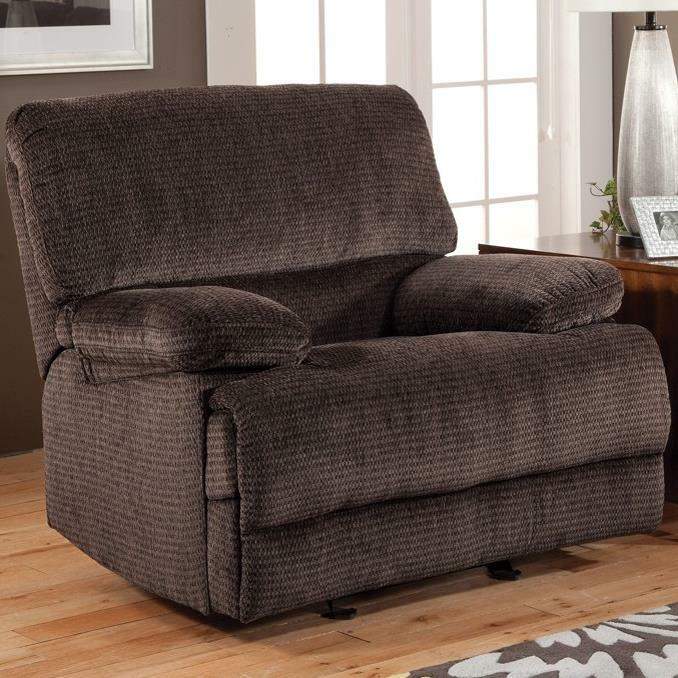 Casually styled for ultimate comfort, relax the night away with your feet up with this handsome recliner in your home. 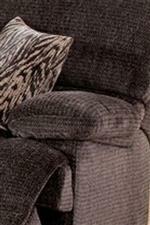 Plush pillow top arms and a split seat and seat back work together to create a one of a kind look. Use the recline mechanism to put your feet up and enjoy a cozy night in watching TV or reading a book. The Idaho Casual Reclining Glider Recliner with Pillow Top Arms by New Classic at Michael's Furniture Warehouse in the San Fernando & Los Angeles area. Product availability may vary. Contact us for the most current availability on this product. The Idaho collection is a great option if you are looking for Casual furniture in the San Fernando & Los Angeles area. Browse other items in the Idaho collection from Michael's Furniture Warehouse in the San Fernando & Los Angeles area.